2019 should prove to be a year of exciting challenges including fundraising. “We wanted to find a new way to raise funds for the Sheffield Island Lighthouse,” said Mike Reilly, president of the Norwalk Seaport Association. The non-profit association is responsible for the preservation of the lighthouse. “We needed something that would resonate with the unique and special nature of our historic building. 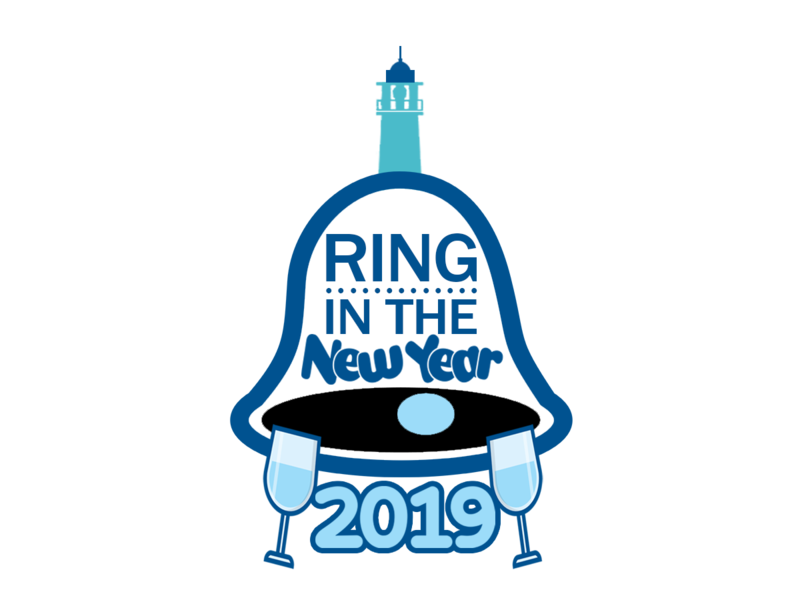 We heard that the Music on the Hill bell choirs were fans of the lighthouse and collaborating with them on this magical event was just what we were looking for” Reilly added. Tickets for this tax-deductible event are $100 each is limited and only available online at www.Seaport.org or by calling 203-838-9444. “A fresh new year is always filled with hope & promise. We wanted to create an event that captures that magic” said, Reilly.